A budget phone from Microsoft. A few days ago Nokia 230 dual SIM featured phone was released in India.And it's at a negotiable price of Rs. 3869. And another important thing is that this phone is internet enabled , an affordable phone at this price. You can only buy this phone via Microsoft store. Microsoft said that they are going to launch both Nokia 230 single and dual sim variants. Unfortunately we have to wait for any further news on the single SIM variant. 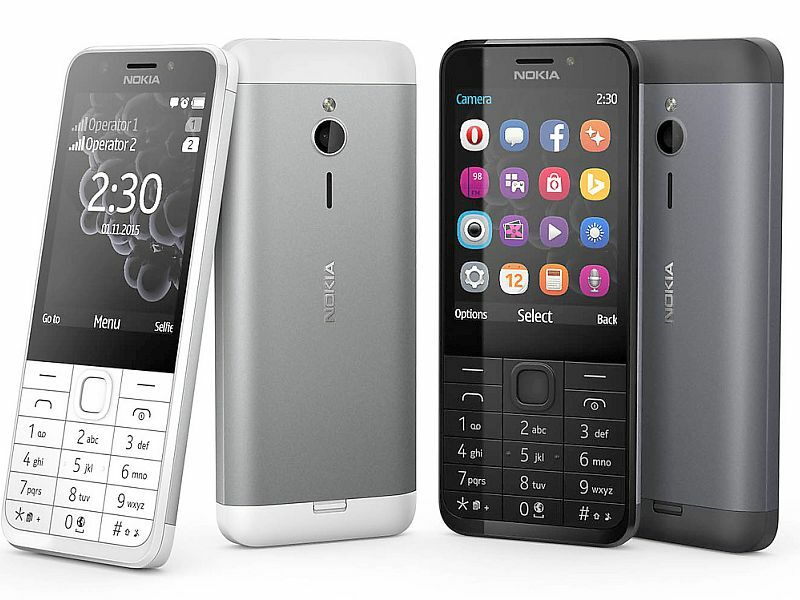 What makes Nokia 230 unique is that it have a 2MP front and rear cameras . Both cameras have LED flashes.